How many of your daily habits are shortening your life? You may not take time to think about it. So keep reading to see which of the 7 daily habits may be shaving hours or years off your life! You’ve had a crazy busy day so zoning out in front of the TV seems like a good idea. Everybody does it right? Except for every hour that you sit and watch TV may shorten your life by 20 minutes. This can add up over time. Those who sleep less than five hours or more than eight hours are at a greater risk of chronic disease which may shorten your life. Strive for seven hours sleep and go to bed and get up at the same time even on weekends. After eight hours a day sitting at your desk then becoming a couch potato when you get home, may shorten your life by two years. Take frequent breaks at work and consider a desk you can stand at. Did you know that lack of social relationships may shorten your life much like smoking or drinking does? Find a happy balance with independent time to yourself and time with those you care about. Become involved at your local community center, church and volunteer at your favorite charity. Yes you read that right! Too much intensive exercising like; running, weight lifting, biking, etc. may shorten your life! Strive for balance by limiting the number of hours you exercise and take a day off between workouts. Foods choices like; sugary soda, processed foods full of preservatives, alcohol abuse and high intake of red meat may shorten your life by 20%. In addition these foods have long been associated with cancer, obesity and heart disease. Be mindful of what you put in your body and try limiting or omitting these foods from your diet. Being around grumpy and negative people can increase your stress level and may shorten your life. Try to surround yourself with positive people and find something to laugh about every day. They say daily laughter is the best medicine! What about your lifestyle choices? 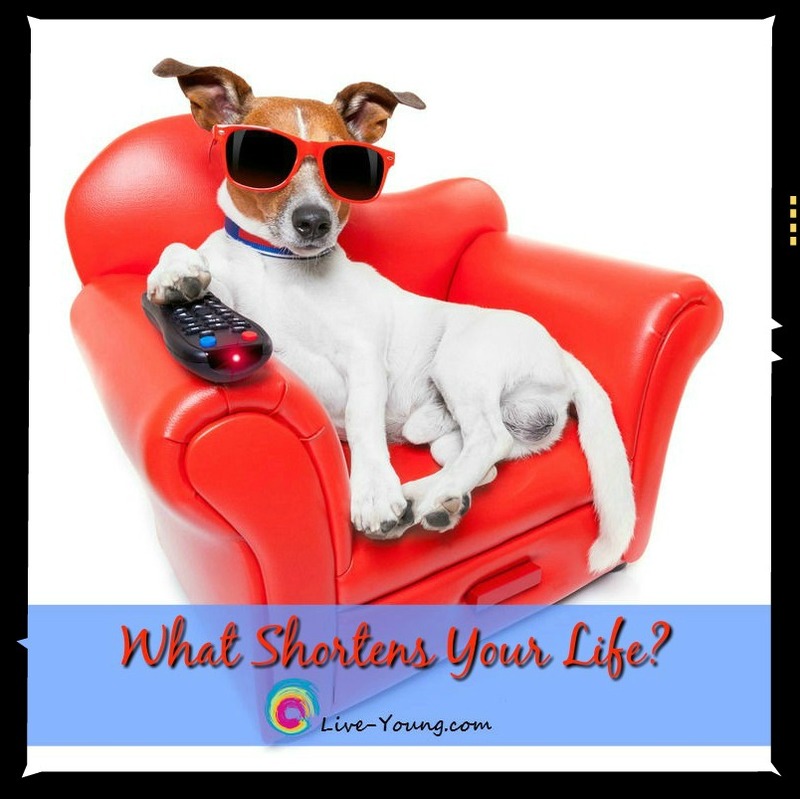 Are they shortening your life? We all have a choice to make changes every day that can improve the quality of our life. 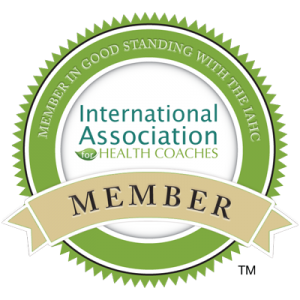 I hope that the above list will help lead you in the direction to a healthy and happy life! Please share in the comments below what other everyday habits may shorten your life.